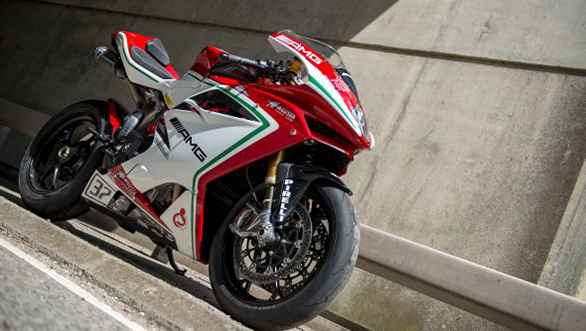 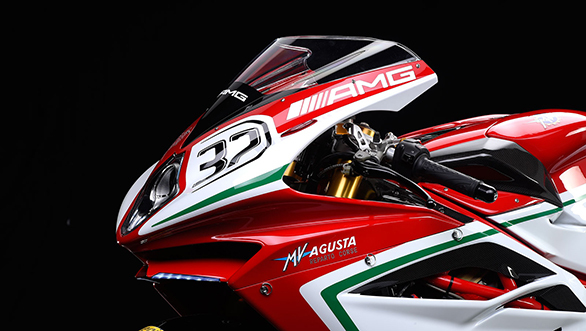 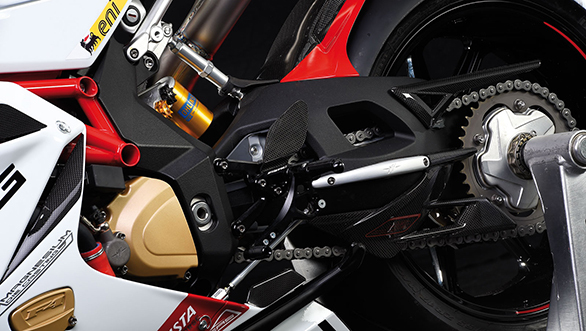 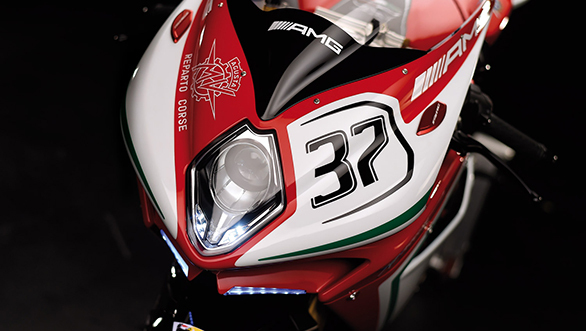 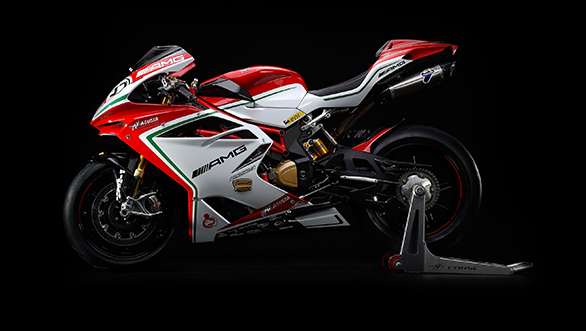 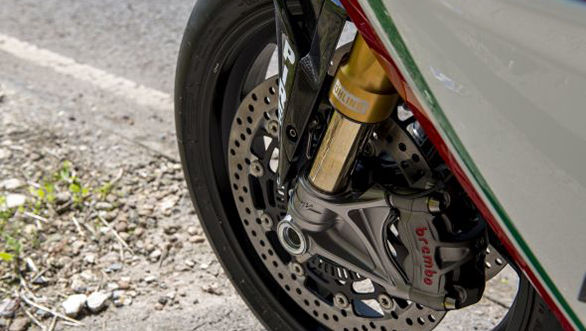 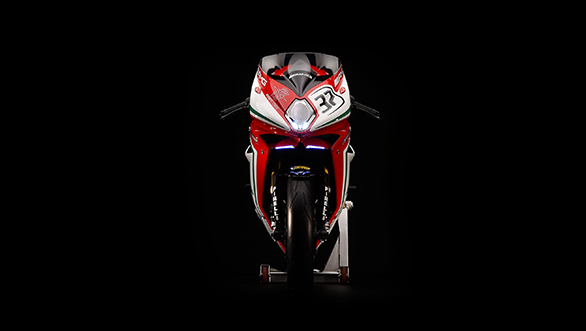 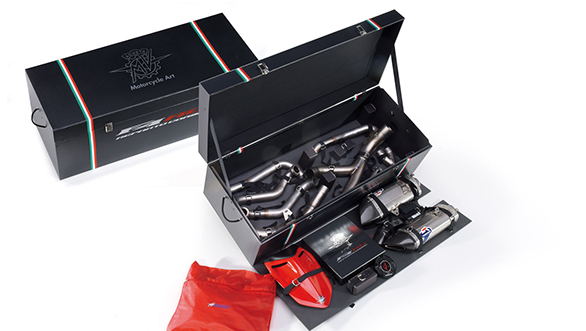 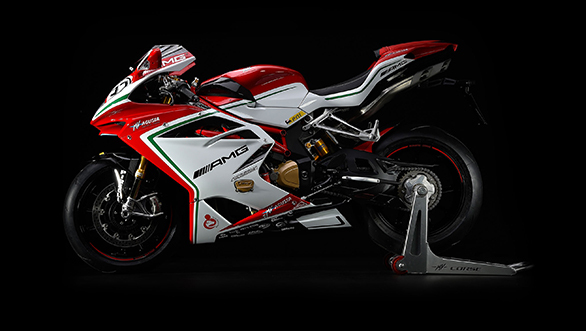 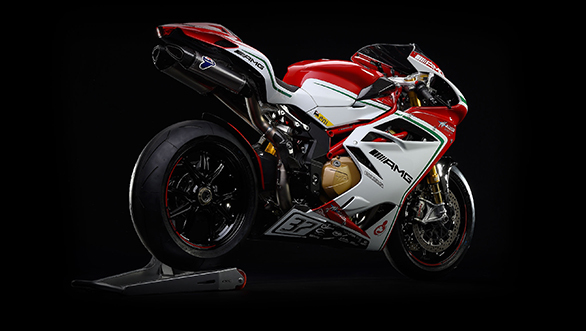 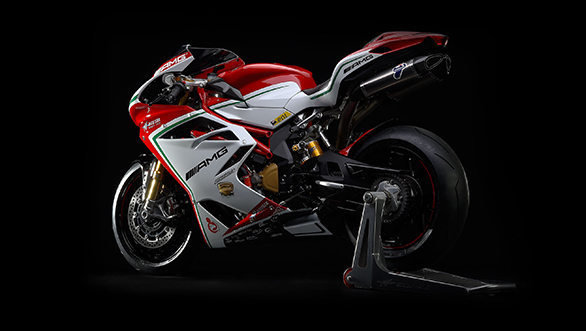 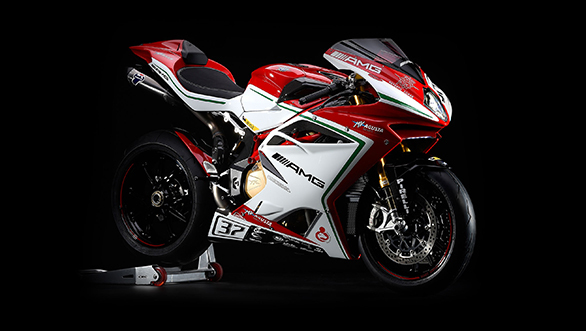 If you like your bikes to be all easy and mature, the MV Agusta F4 RR isn't the bike for you. 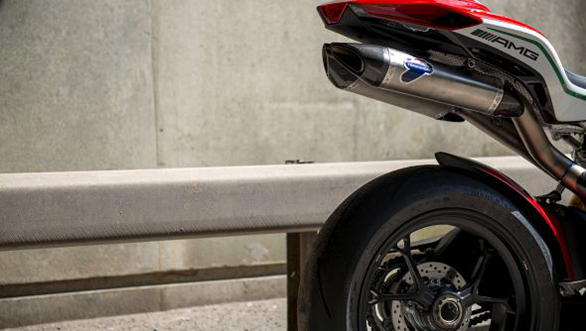 We already know that all the MVs are on the edge motorcycles that need a skilled motorcyclist to extract all its performance. 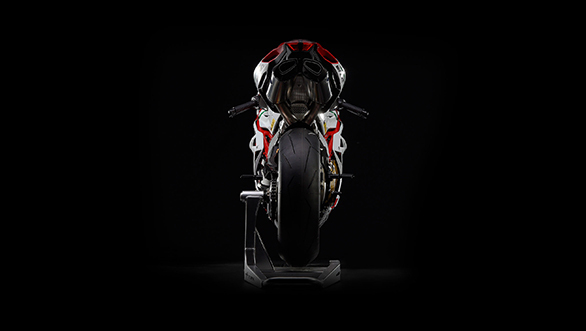 The F4 by itself has the reputation of being a bit of a monster. 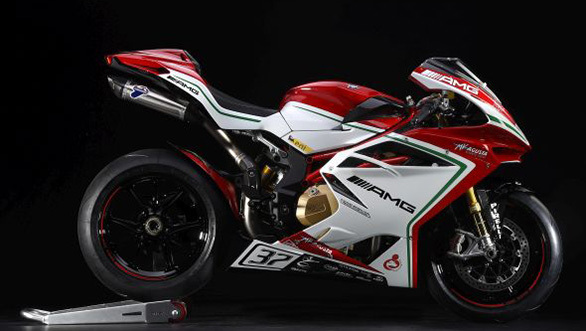 The F4 RR though, takes it to a whole different level.